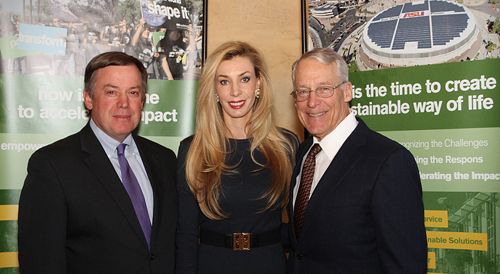 The Rob and Melani Walton Fund of the Walton Family Foundation is providing $27.5 million to ASU's Global Institute of Sustainability. The Waltons have long supported sustainability and conservation programs. 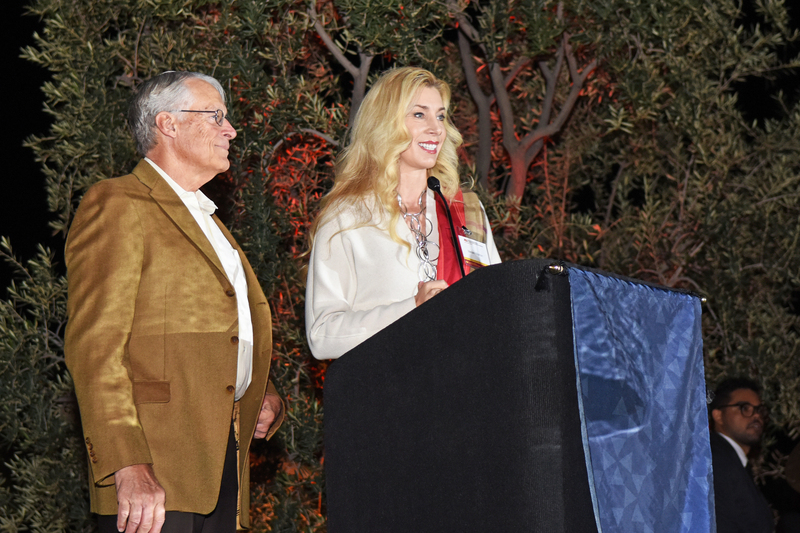 Melani Walton is active with the Nature Conservancy of Arizona and Conservation International, in addition to other philanthropic organizations. Rob Walton is co-chair of the board of directors for sustainability at ASU and a director of Conservation International, as well as chairman of the executive committee. He also is chairman of the board of directors of Walmart. The Walton sustainability initiative at ASU will be led by Rob Melnick, executive dean of the Global Institute of Sustainability and Presidential Professor of Practice in the School of Sustainability, and Sander van der Leeuw, dean and professor, ASU’s School of Sustainability and co-director of ASU’s Complex Adaptive Systems Initiative.